We are a small group, meeting in members’ houses, twice a month. 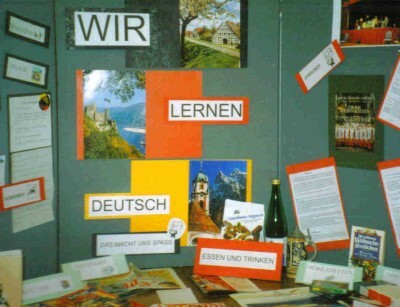 We discuss a wide range of topics, such as family, personal experiences, visits to Germany, and even grammar and world affairs, as the subjects arise. We currently have room for 1 or 2 more members and would welcome any enquiries, from those interested in improving their conversation skills in a relaxed atmosphere. We are by no means “expert” and can easily lapse into English here and there. 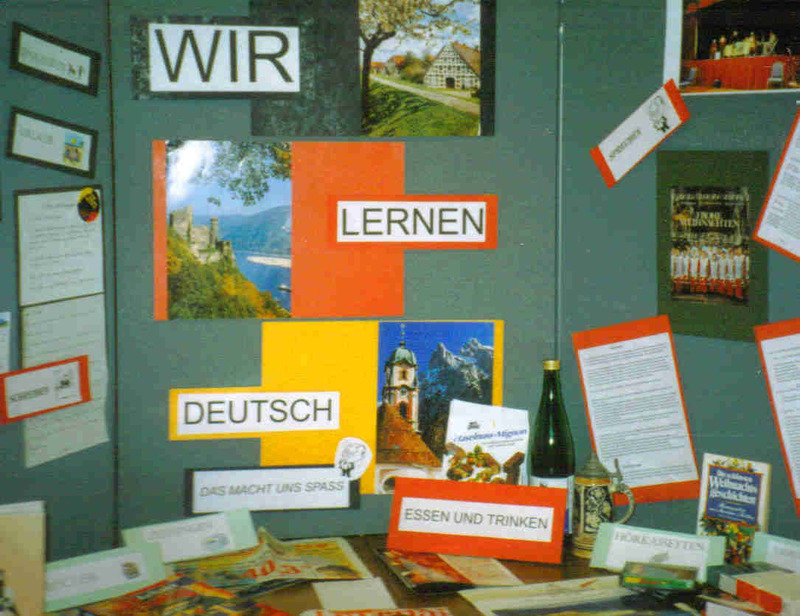 Newcomers need not feel they should necessarily be of a high standard, and German nationals and fluent speakers are of course a welcome addition to our group. If you wish to join us please contact the Groups Co-ordinator.